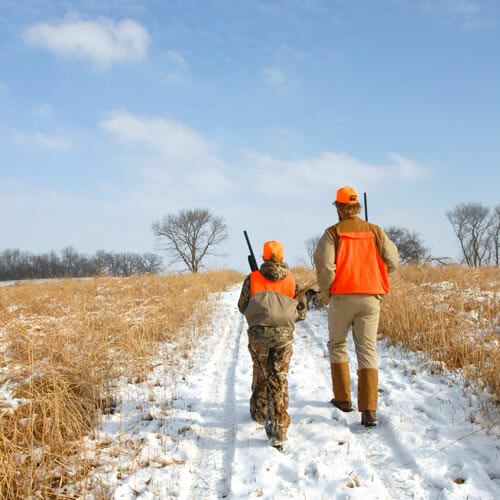 Illinoisans may soon be able tocarry their hunting licenses electronically if legislation proposed by State Representative Avery Bourne (R-Raymond) passes through the General Assembly. This bill, House Bill 3093, has passed through the House Agriculture and Conservation Committee and heads to the House for a full vote this week. This proposal, to allow an electronic version or the physical copy of the license, was drafted in response to the increased number of people who are taking pictures of their license and displaying it on their phone. The passage of HB 3093 would also enable the Department of Natural Resources to proceed in the development of a smartphone application to display these licenses. IDNR has been looking into this technology for the convenience of license holders.